Immaculate move in ready villa with lots of style and charm. 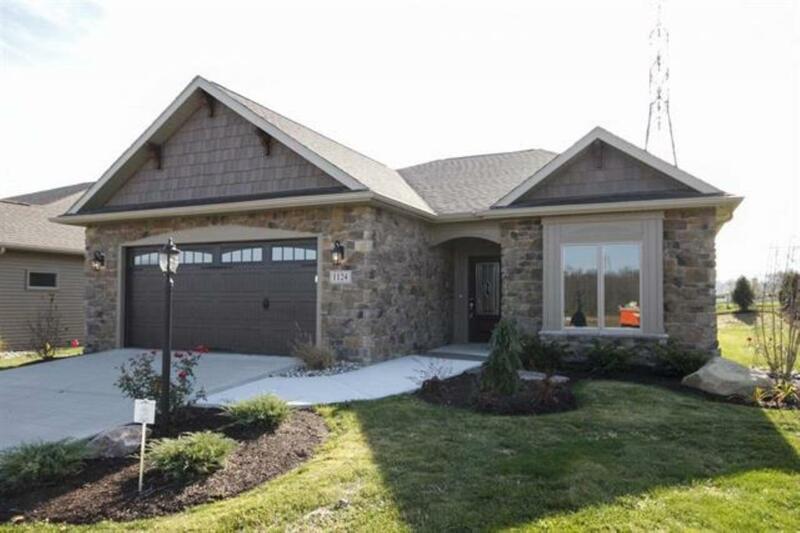 This Morken quality built home is like new and very well cared for. Every conceivable upgrade has been included in this 2 bedroom 2 bath home. You will appreciate the open floor-plan and tasteful decorating. If you like what you see, many of the furnishings can stay. Located off of Wallen Road, great restaurants and shopping are just minutes away. Come check this one out today, it won't last long!